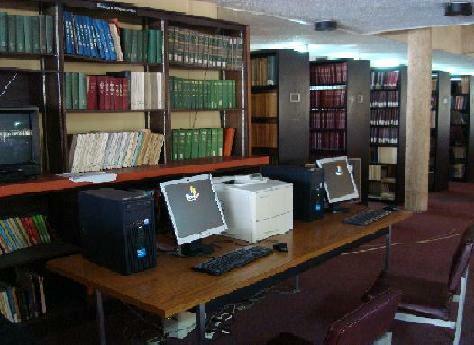 Membership of the library is restricted to registered members and staff of the Institute. Their library membership makes them eligible to borrow books and make full use of the library facilities. Other non-members including Post-graduate students wishing to use the library are welcome to apply to the Director, Library & Documentation Services. Special permission to use the library facilities for reference purposes only would be granted such applicants for a specific period of time. Opening Hours: 8.00 a.m. – 4.00 p.m. The library is closed during the weekend and public holidays. Further information on the library and its facilities may be obtained from the Director, Library & Documentation Services or Deputy Director, Readers’ Services.